We are located in the middle of Des Moines, on Forest Avenue, just west of Drake University and north of University Avenue. Being centrally located, we desire to serve all of the metro area as well as our neighborhood. Sign up to receive email updates from Crestwood Church. 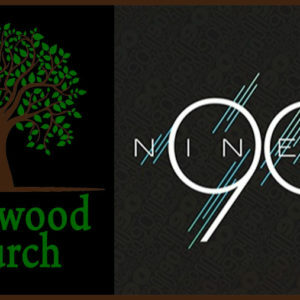 Sign up to receive periodic email updates about events and happenings at Crestwood Church. Learn how to get involved, stay engaged and share the love. We use this service sparingly, so we won't be blowing up your phone. We do send out occasional messages to alert folks of important events. In case of inclement weather or we need to cancel an event we will send out an alert.